And this should be the last time you see any Trudeau stories on This Week in Pinball. Our friend Naomi Shedd recently ran into Michael Gottlieb, son of Alvin Gottlieb and grandson of David Gottlieb – the founder of Gottlieb Pinball. 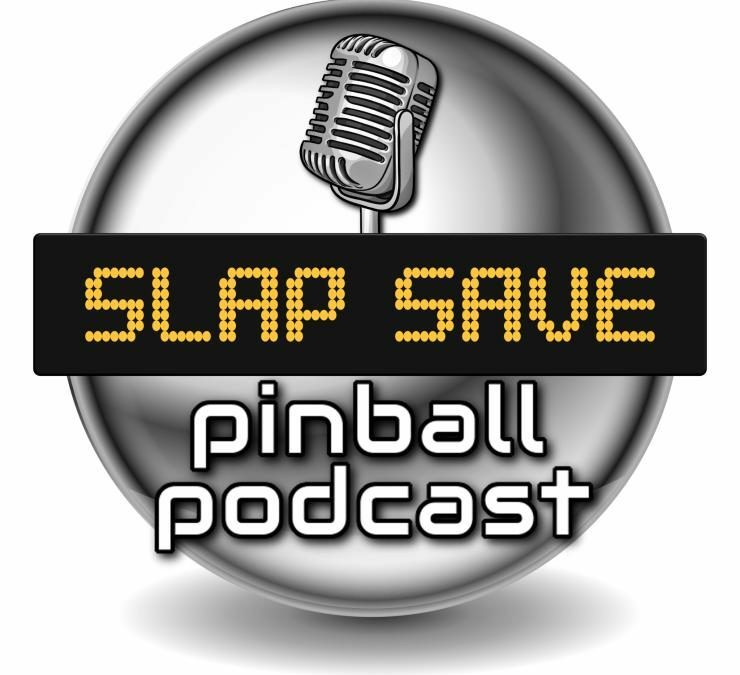 Michael tells some incredible stories about the history of pinball and the history of Gottlieb machines – check it out! And recently 16-year-old Danielle Peck has taken over as the #1 female player in the world! Congrats to Danielle and all the young competitors! Dutch Pinball sent out an update last week regarding their legal battle with contract manufacturer ARA. We (Barry, Jaap and our attorney) were invited to a court hearing on December 5th and we and ARA could both tell our side of the situation. This week, we received a temporary verdict. It says that the court advises ARA and us to sit down and discuss to see if we can come to an agreement. Our next steps will be to investigate if we can come to a settlement. We hope you will understand that we can’t give any more details. As soon as we have a final verdict or a solution we will let you know. We never realized that we would end up in a courtroom when we started to design the most beautiful pinball machine and we are sorry that we dragged you into this situation. We are very, very grateful for your continuous support! If we have news that we can share we will let you know. PS Jaap’s cancer is gone! The radiation- and chemotherapy were successful and Jaap is now working on his recovery. It is great to hear that Jaap is on the road to recovery! It is still difficult to see how this succeeds, but hopefully Dutch Pinball and ARA can come to an agreement. 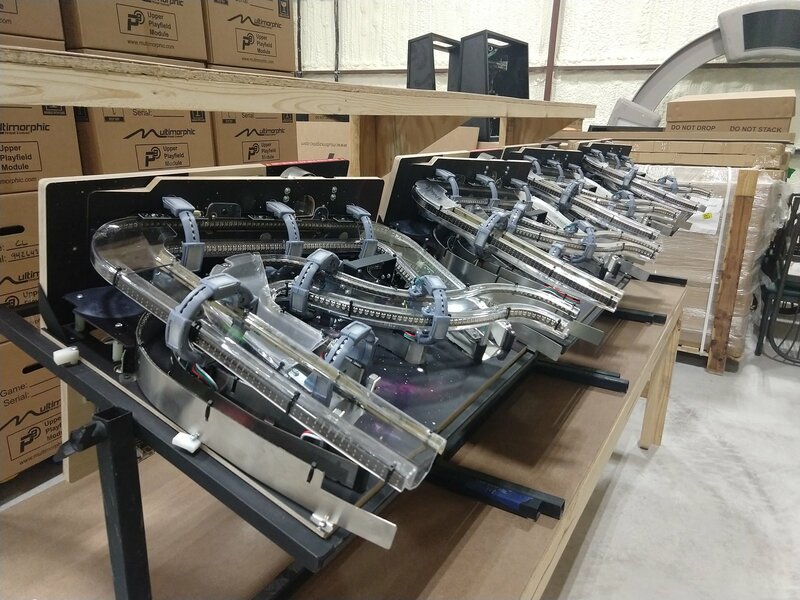 Multimorphic shared a pic of more Cosmic Cart Racing playfields assembled and ready to ship – check out the Facebook post here! By the way, if you haven’t seen how the ball lock works on the magnetic ramp on this machine – check out this video – so cool! 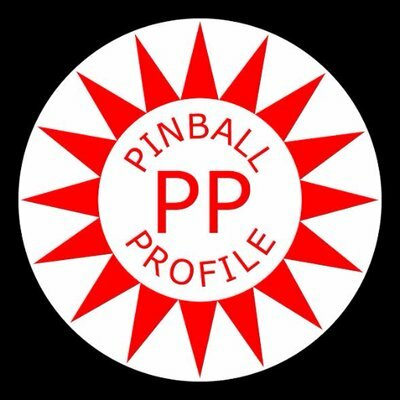 Our friend Jeff Teolis released an episode of Pinball Profile last week where he talked to many competitors about the North American Championship Series and the Stern Pro Circuit – check it out! 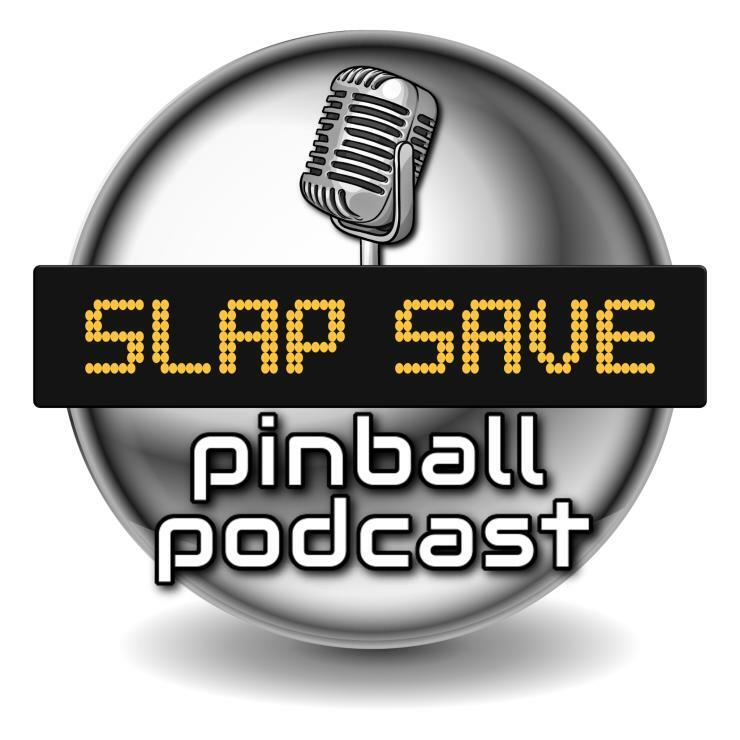 Our friends Zach and Greg from Straight Down The Middle: a pinball show released an episode last week that reviewed Fathom – check it out! Sounds pretty awesome – check out the details here! This is one of the trippiest and most creative home-brew pinball projects you’ll see – check it out! A Pinside thread was started last week discussing how to price a Global Warfare Prototype Pinball machine, of which only 10 were made – check out the machine and pics here! Don’t know much about the machine? 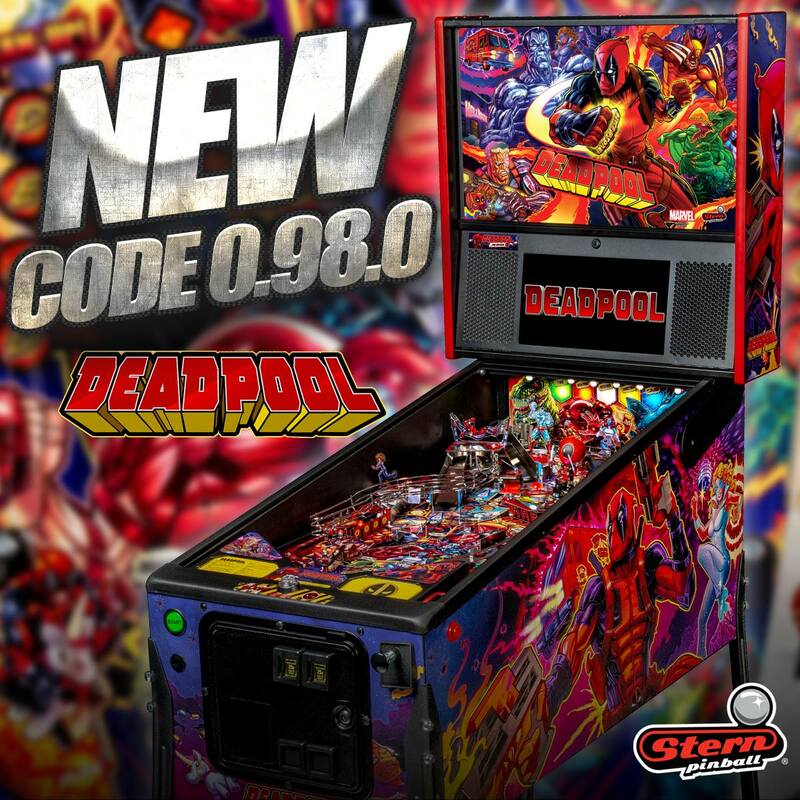 Check out the Internet Pinball Machine Database information on it here! Happy birthday Eric Meunier and Jeff Teolis! Texas Pinball Festival announces 64 tickets to a Munsters VIP Experience! Next Next post: The TWIPYs – LAST CHANCE TO VOTE!